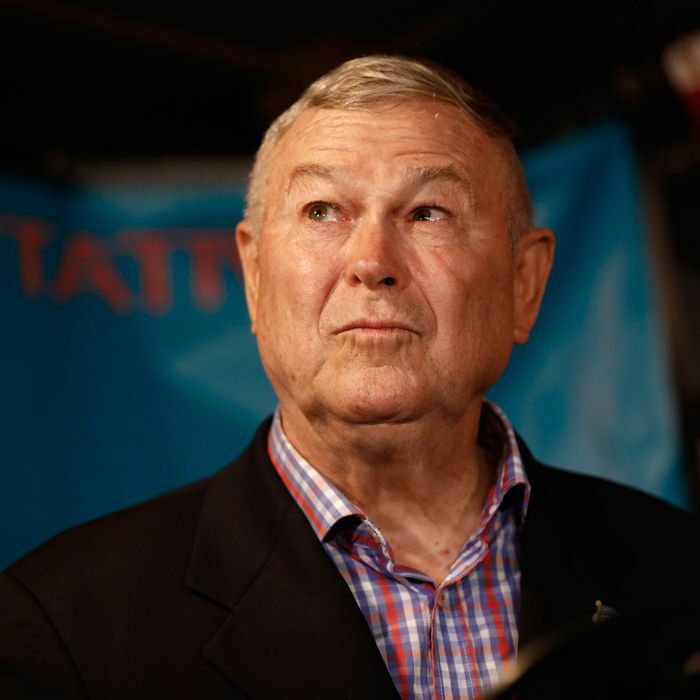 Mr. Rohrabacher, 71, was viewed as particularly vulnerable because he defended Russia in the midst of allegations about its efforts to intervene in elections in the United States. In July, Mr. Rohrabacher admitted to meeting with Maria Butina, who was charged by federal prosecutors this summer with conspiracy and acting as a foreign agent, during his trip to Russia in 2015. Mr. Rohrabacher was considered so valuable to the Kremlin that the F.B.I. warned him in 2012 that Russia regarded him as an intelligence sourceworthy of a code name. His support for President Vladimir Putin of Russia raised questions even among fellow Republicans. Rohrabacher’s vanquisher, real-estate investor Harley Rouda, is an ex-Republican who seemed tailor-made for this district, in which the GOP maintains a ten-point registration advantage over Democrats (which may be one reason national Democrats strongly favored Rouda over his primary opponents). The incumbent had routinely won by comfortable margins, including a 16-point win in 2016 (even as Hillary Clinton narrowly carried the district). But between Trump’s (and Putin’s) unpopularity and gradual demographic change in Orange County, Rohrabacher’s number finally came up. Rohrabacher has refused to concede until all the votes are counted, but since late ballots tend to trend Democratic in California (threatening to submerge two other Orange County Republican candidates, Mimi Walters and Young Kim, who are still ahead narrowly), Rouda’s four-point lead looks unassailable. Rohrabacher can now spend as much time as he wants in Russia — as a tourist.